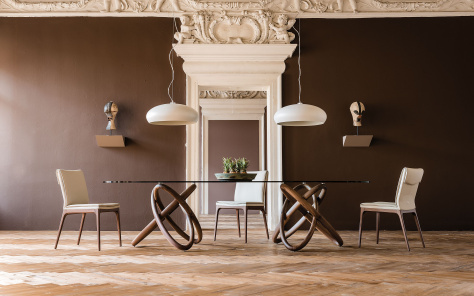 Cattelan Italia are one of our most prestigious furniture fashion houses, always at the forefront of exceptional design and modern living. 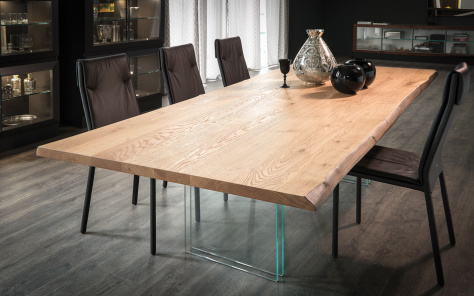 The company was born in 1979 by the founders Giorgio and Sylvia Cattelan and continues in true Italian family tradition, being run by second and third generation family members who have expanded the range immensely. 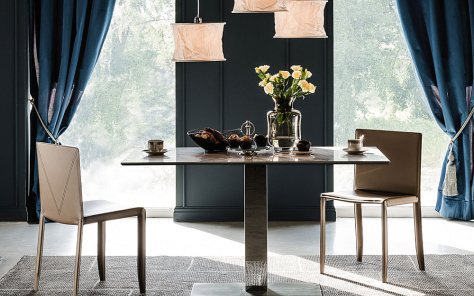 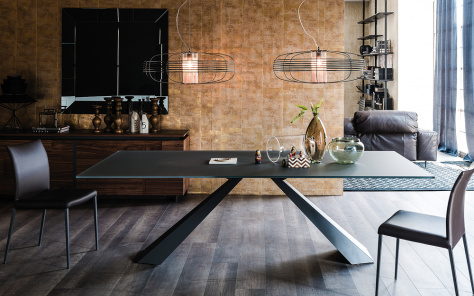 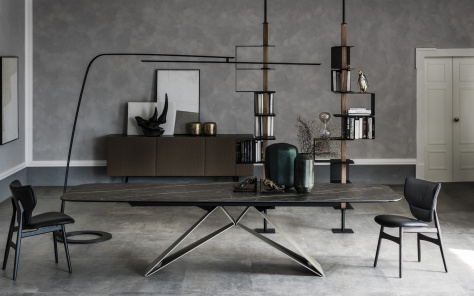 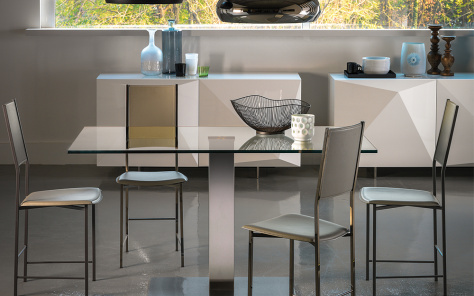 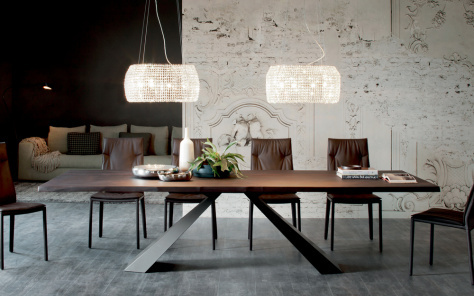 The Cattelan Italia collection, which includes everything from coffee tables, dining tables, dining chairs, sideboards, lighting and bedroom furniture, is vast in nature and combines style and contemporary flair with that special touch, that only few brands are ever able to achieve. 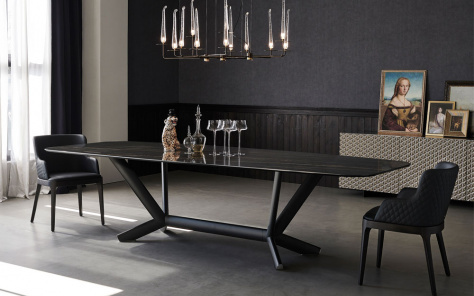 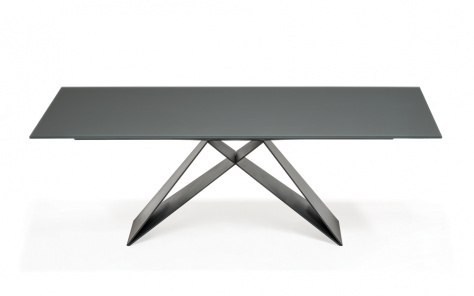 Some of our favorite pieces include the Spyder dining table, Skorpio dining table, Seneca TV unit, Anna dining chair and the William bed.